This category features sneak peeks of updates that may possibly come to Poptropica. It looks like the most changes came to the Ocean Princess costume, especially when it comes to the “boy” version, and it lost some of the glow effects. I think they could have just changed the colors, but whatever. 😛 The costume also comes with a trident, which wasn’t part of the original. I have to say, though, the Hip Hop Boy costume is pretty spot-on. A house! You get to decorate it and everything. More options to customize your Poptropican! The rumored new island…Crisis Caverns! New art, animation, and gameplay mechanics. Plus, your current Poptropica account will still be available in Poptropica Worlds! Oh yes, they included photos! The first one is named “Crisis Caverns,” but it’s probably just the tip of the iceberg. After all, the photo is above ground when the island is mostly going to be underground. As you can see, one of the signs says “Caldera State Park,” and there actually is a Caldera National Park, but it’s most likely referring to the meaning of caldera as “a large volcanic crater.” Maybe that’s how we go underground? There is a mining shaft to the left, though, so who knows. To the right, you can also see a sign that says “Old Reliable,” most likely a play on the name of the Old Faithful geyser in Yellowstone National Park. Poppy Updates: Spring & More! 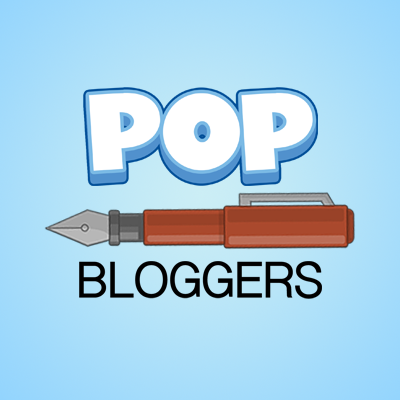 It’s been awhile since we’ve covered some news about Poptropica. Since we’ve missed a bunch, we’re just going to link to some of the older news but cover the newer ones! Now on to March! We haven’t been completely out-of-date, as you can see with our widget to the right. March’s Islands of the Month are…you guessed it…Super Power Island and Galactic Hot Dogs Island! Poptropicans actually got to vote between Super Power and Reality TV (it was super close with only a tiny percent difference!) I chose Super Power. 😉 But remember that March is ending soon so another two will be on their way! Despite a bit of inactivity in the first couple of weeks in December on the Creators’ Blog, there have been three posts in the past four days! The two subjects? Wimpy Wonderland Island and the #MyPoptropicaCostume contest. First of all, like the image above shows, today was supposed to be the last day for entering your costume, but it’s been extended to the second of January! 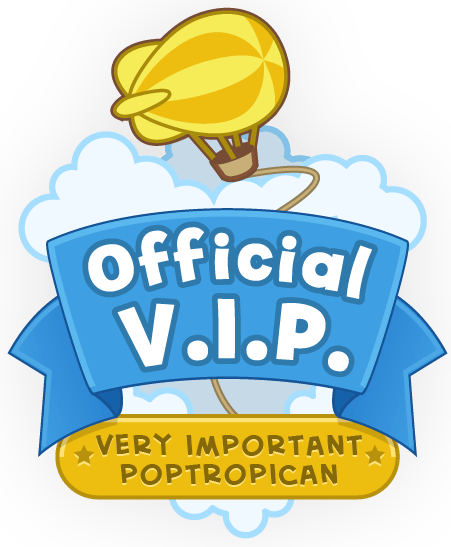 A little gift from Poptropica, I suppose. Although, that’s not even the fun part. There will be 2 grand prize winners! That means not just one, but two Poptropicans will get a 6-month membership, and — to me, most excitingly — their costume will be able to be purchased from the Store! 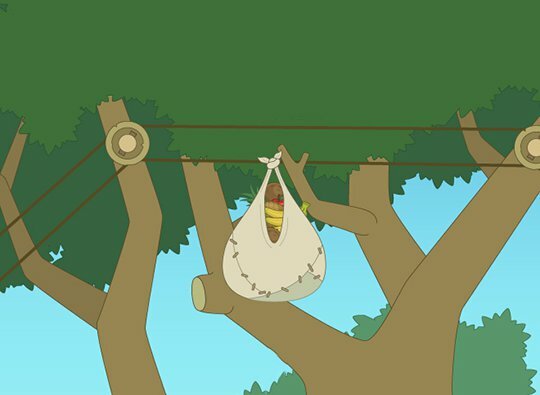 Along with all these great goodies, it will be featured on Home Island on one of the Poptropicans. We get to vote on costumes! Yes, you read that right. There will be 20 costumes that we can vote on, and the 10 with the most votes will win. The prizes of being one of the runner-ups are nearly just as good; you get a 3-month membership and your costume will still be available in the Store later in 2017! Let’s get straight into it…the first order of business is the BFG, or Big Friendly Giant, ad! The Wheel Deal: So much fun, your head will spin. ROI: We’re all about sound investments here. Hay There: This one is a real barnstormer. The Wheel Deal: This actually looks really fun! I’m betting the Grand Prize is probably 1/100, though. Unless credits become a prominent feature in the New Poptropica, I’m hoping that some of those slots change… Plus, I never understood the Spin Again slots. You spin, expecting something, then do it again? As a side note, the Poptropica Membership page has changed, possibly the first step to a New Poptropica. 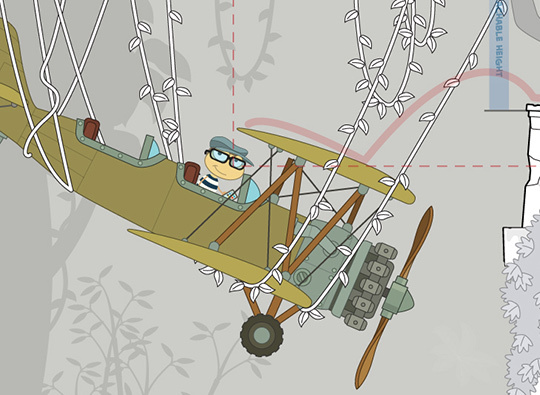 Hiya, Silver Wolf here, and we haven’t missed too much from the Poptropica community. Get ready for some sneak peeks/art, Sweepstakes winners, and tributes to two beloved people. Personally, I’m tied between the Cool Tech Nerd and The Librarian. Maybe even The Goth Girl, although that one has been used maybe too frequently. Hiya, Silver Wolf here, and there’s a bit to talk about! Read on to find out the top 10 finishers of Escape from Pelican Rock, missing sneak peeks, and more. The fascinating thing about the sneak peeks recently is that some have gone missing, including “Deplane” and “Sack Lunch.” They’re no longer in the Daily Pop, but they are still in the files with their assigned date. However, one of the sneak peeks isn’t even in the files, and that’s the “In the Club” photo. It does have its description and name, though, showing that is was once there. If you go to the Daily Pop and look through the sneak peeks, there will be a plain blue screen between “Fireside Chat” and Light Show,” which is where it once was. Maybe the Creators don’t want them to be seen yet? Either way, it’s odd. Deplane: It’s going down for real. Aces High: We’re baron our souls on this one. In Ruins: Honestly, not so bad. Fly the Coop: Propelled to a whole new level. Plane Facts: On the wings of a dream. I think I can say for all of us that we wish you a Happy New Year’s! Hopefully this year I’ll be able to post more and be more active in the community, which is probably my New Year’s resolution. I also need to catch up on my island medallions…hmm… What’s your resolution?